Thousands of New Homes at your Finger tips! Professional 1 on 1 Guidance! 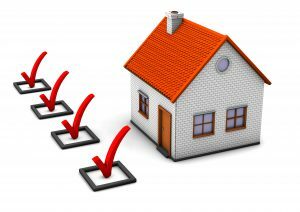 What to expect when buying a new home! Tips on what to avoid when buying new! Are you looking for a new home in the Dallas Ft Worth Area? 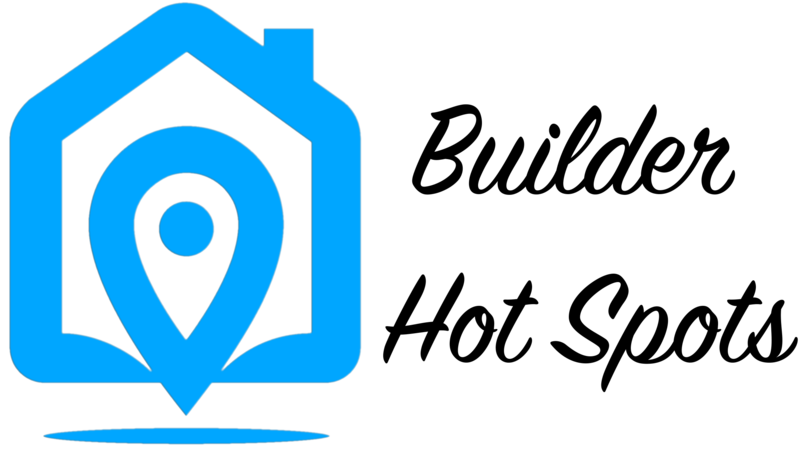 Welcome to our site where you can find the latest information on New Home Builders and New Home Communities. View Thousands of Floor Plans and Interior images. Sign up for and get notified of Builder Promotions. Visit our resource center and get educated in the building process. Ask us any questions you may have when it comes to building! Frisco Texas is one of the hottest spots in the United States right now. 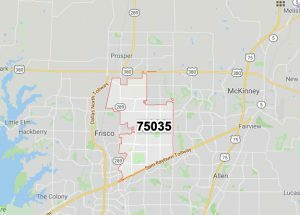 There are a lot of companies relocating to Frisco because of great home prices and what the schools have to offer. Are you searching for New Homes in the Frisco Texas 75035. Come see our site and view all homes in the 75035 zip code. Top 10 things to ask when building a new home!